As you already know magento uses multistore system to simulate languages. In order to add a specific language for a specific store you need to do 2 things. Yout need to add a folder that will contain a tons of csv files. It can be found all over the internet...just download it. 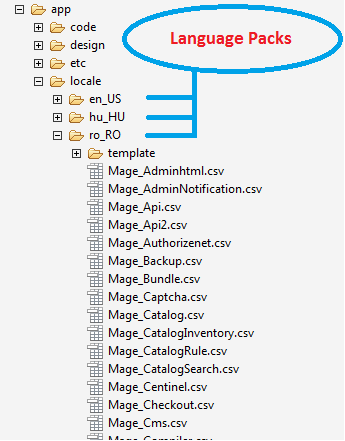 Add language pack folder to [ROOT]/app/locale/ ... See bellow image. Go to Admin area -> System-> Configuration. From the left side select your store ( language) , click on General and on Locale Options Tab, set your language on Locale. See image bellow. Then SAVE.